McCain. First on the agenda was McCain’s Michigan Primary Watch Party, where he took second place behind Mitt Romney. 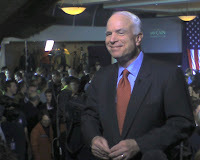 In the following days McCain held rallies in Myrtle Beach, Columbia and Charleston, drumming up support from SC voters. The McCain SC Primary Campaign Tour ended successfully Saturday night after he took first place over Mike Huckabee and Fred Thompson. 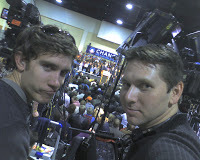 The ENG crew broadcast live that night for ABC World News from the Citadel, the location of the McCain Watch Party. Wells and crew are now on the trail with ABC’s Good Morning America Weekend Anchor Kate Snow following the action as the Democratic debate approaches this Saturday. 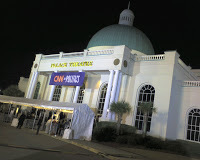 Tonight they are covering the CNN Democratic Debate from Myrtle Beach’s Palace Theatre. 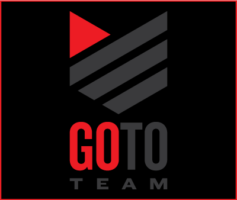 More to come…..